Congratulations to all NDNU Ph.D. graduates, including those on the NorCATA board: Deborah, Jen, Cynthia and Joyce! The NorCATA Board of Directors is a governing board, responsible for creating the vision, mission, values and policies for the chapter and ensuring that the principles and finances are properly managed. Board members are expected to attend 10 monthly meetings per year, the annual business meeting, and to help plan the bi-annual conference. Board meetings are held at various members’ homes generally from 10:00am - 12:00pm on Sundays. The Board does not typically meet in July or August. Beginning in 2019 with the completion of an updated Bylaws, the Board may meet via online video call as often as necessary to ensure virtual attendance. Board members are expected to conduct Board business via email and/or text as often as necessary. Items that need open discussion and to be put to a vote occur during Board meetings. Board members and Board liaisons are expected to add their names and issues to Board meeting agendas which are shared, along with other chapter documents, securely, via Google Docs. Katrina is an Alabama girl who has happily adapted to this California world. Katrina is a Marriage and Family Therapy Intern and Licensed Professional Clinical Counseling Intern. She is also working on obtaining her ATR with the supervision of Gwen Sanders, ATR-BC. Katrina obtained her master’s degree from Notre Dame de Namur University (NDNU) in 2016 where she also served as the Graduate Art Therapy Association (GATSA) President. Katrina first became interested in increasing her involvement in NorCATA when attending the 2015 AATA conference in Missouri where she helped to organize NDNU’s annual meet and greet at the conference. Katrina’s love of art therapy extends throughout her life as she has used art to help her get through darkest times and to commemorate the good times. Many of her art pieces involve found or recycled objects that allow new growth to come from things that were once considered trash. She incorporates the use of natural materials frequently and finds that eyes are the most reoccurring themes in her work. Katrina currently works with severely mentally ill homeless adults as well as homeless families at LifeMoves in Santa Clara County. Katrina leads two Creative Arts Groups, a Seeking Safety Group and Anxiety Management ACT Group with art therapy adaptations, and is currently assisting in implementing art therapy assessments into a child parent psychotherapy group that will become part of the behavioral health curriculum at LifeMoves training program. She also works with clients on a one-on-one basis and hopes to have the opportunity to present on her work with the homeless population in the future. Katrina is excited to be part of NorCATA as she begins her path to becoming an art therapist. Cynthia has been practicing art therapy since she graduated from Notre Dame de Namur University (NDNU) in 2005 with her masters in Marriage and Family Therapy and a Certificate in Art Therapy. She has since gained registration and board certification in art therapy and is currently finishing up her Ph.D. in Art Therapy from NDNU. Her clinical dissertation research and individual practicum topics included destigmatization, collaborative care, attunement, communication, trauma and dissociative spectrum disorders. In private practice, she works with children, adults, groups and families with issues of trauma, dementia, dissociation, behavioral and learning delays, grief and loss, anxiety, depression, and rehabilitation, skilled nursing and sub-acute placements. Cynthia has been NorCATA Regional Representative for the Central Valley since 2018. Vannesa is a Graduate of Notre Dame de Namur. Originally from Texas, she moved to California to pursue a profession as an Art Therapist. With a B.F.A in studio arts from the University of North Texas, along with a masters in the Art Therapy at Notre Dame de Namur University, Vannesa understands how useful art can be towards empowerment and overcoming barriers, both individually and socially. Vannesa's six years of professional experience in the fields of education, social justice, and self-advocacy have instilled in her the belief can be a catalyst for positive internal and community change. Devora received her Masters in Marriage and Family Therapy and Art Therapy Psychology from Notre Dame de Namur University (NDNU). As a licensed MFT and board certified art therapist (ATR-BC) in private practice in Redwood City, Devora provides psychotherapy in the form of trauma-informed and neurodevelopmental art therapy (NDAT), Acceptance and Commitment Therapy (ACT), and mindfulness training for anxiety and depression, self-harm, suicidality, anger and stress management, and other trauma and psychosocial stressors for children 10+, adolescents and families. Devora is also an outpatient provider for Child & Adolescent Psychiatry at Kaiser Permanente in Redwood City. As an art therapist and clinician at Sunnyvale Behavioral Health clinic (Santa Clara County Health and Hospital System) from 2014-2016, she provided Trauma-Focused (and art-based) Cognitive Behavioral Therapy (TF-CBT) for children with PTSD symptoms, depression, behavior problems, and other difficulties related to traumatic life experiences. She also provided staff trainings in art therapy. 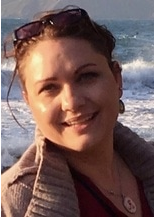 ​Devora is a substitute group supervisor at CHAC in Mountain View, her internship site. Devora served as NorCATA president from 2014-2016, and Membership Director from 2013-2014. She continues on the board as Website & Technology Director. Deborah received a Masters Degree in Art Therapy from New York University in 1991, Art Therapy Registration in 1992 and Board Certification in 1996. She has a Bachelors Degree in Studio Art from the University of California at Berkeley. Deborah is an adjunct faculty at Notre Dame de Namur University and in Saint Mary’s College of California Counseling Department. 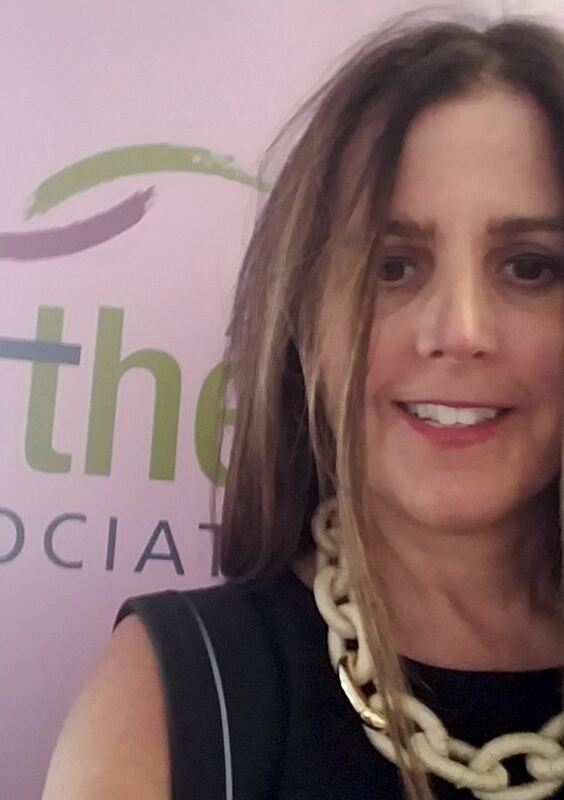 ​Deborah is currently serving on the ATCB Board of Directors. She served four years on the Board of Directors for the American Art Therapy Association. Deborah previously served for ten years on the NorCATA Board of Directors as Director of Membership, Programs, President-elect, and President. 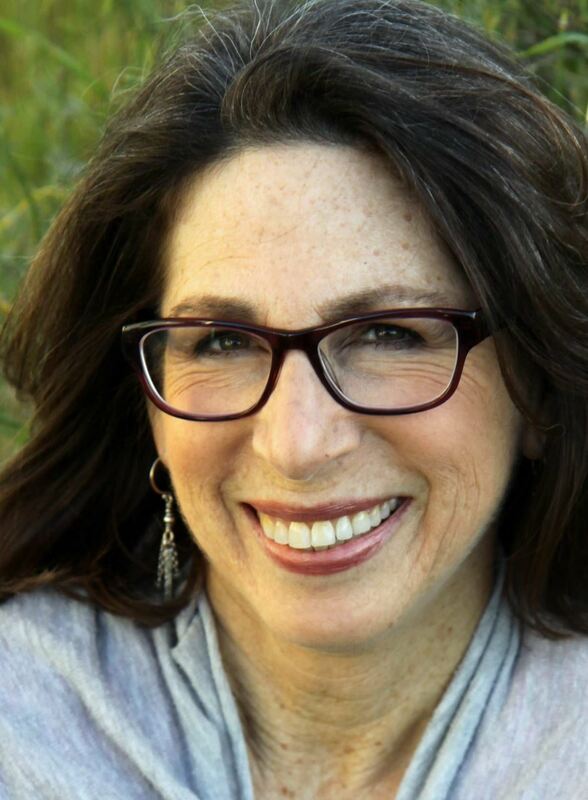 Deborah’s clinical work includes adults with chronic mental illness, emotionally disturbed adolescents, at-risk children, and trauma survivors of all ages. She has provided group and individual art therapy in a variety of settings since 1991. Deborah has presented locally and nationally. She fits in art making wherever she can, enjoying collage, photography, drawing, and printmaking, as well as needlepoint. Jen received her Ph.D. in February 2019, received a Masters Degree in Art Therapy from Mt. Mary University in 2007, and received Art Therapy Registration and Board Certification in 2011. She also has a Bachelors Degree in Art from the University of Wisconsin in Madison in 2004 and is currently a doctoral candidate in Art Therapy at Notre Dame de Namur University. Jen’s clinical activities include working with older adults and with adults with chronic and severe mental illness. Jen has interned and worked in a variety of settings in CA and WI facilitating individual and group art therapy as well as marriage and family therapy. 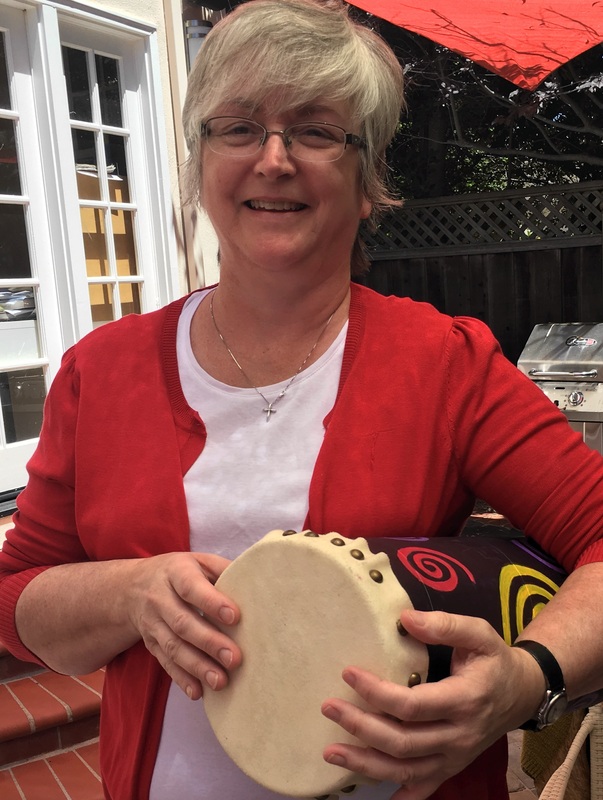 Jen has received drum circle facilitation training and is active in drawing, painting, textile arts, and creating drums. Gabriel is an Oakland-based multimedia artist and musician earning a living as an Associate Marriage and Family Therapist and Art Therapist (graduate NDNU) practicing in a school setting with children (6 through 20 years old) and their families (one-on-one, family, and groups). Prior to becoming a therapist, he spent 10 years working as a registered nurse (BSN) in a psychiatric inpatient setting with an emphasis on acute/intensive psychosis and dual diagnosis with clients across all ages. He is active in the Oakland community as an art-gathering organizer and volunteer at Creative Growth. He moved on from nursing to pursue a career as an art therapist after being inspired by his colleagues working in the partial hospitalization program (PHP) at the hospital he worked at as a nurse, and he now specializes in engaging with children, their families, and communities healing from the trauma of physical, sexual, emotional, and substance abuse. 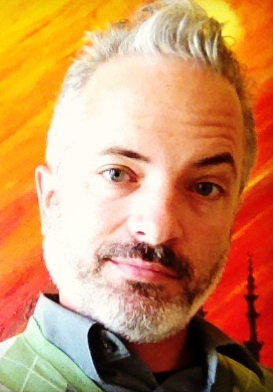 He scaffolds his creative healing, advocacy, care, and teaching on a foundation of existential and metacognitive theory, positive psychology, neurobiologically informed research, healing-centered and process-focused art therapy. His passion is in advancing evidence-based and peer reviewable research for art therapy (the science of art) as an imagination-based healing tool for clients and communities recovering from any and all trauma. Joyce is a Taiwanese native who is pursuing her Ph.D in Art Therapy at Notre Dame de Namur University in Belmont, California. 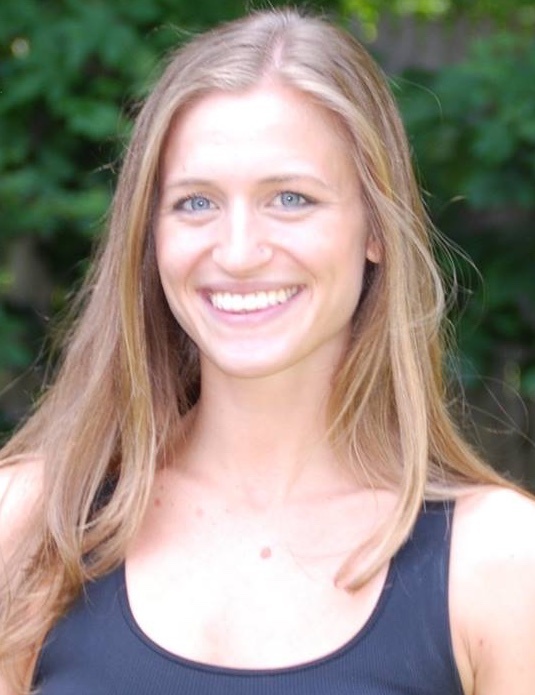 She previously served at Ackerley Child Inpatient Unit and Seven Counties Services, Inc. in Louisville, Kentucky, combining her passion and experiences of yoga, dance, and drama in supporting children and adolescents who have experienced intra and interpersonal difficulties due to complex traumas. With the intention of expanding her experience in human services, she continues to explore possibilities in California. 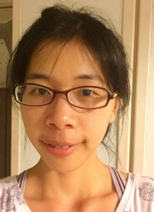 Joyce currently works with seniors at Mission Hospice in San Mateo and will collaborate with On Lok Lifeways in San Francisco for her research project in spiritual care and art therapy. Joyce started her first book translation in 2016 and is looking forward to more opportunities to travel and promote art therapy in Asian communities. 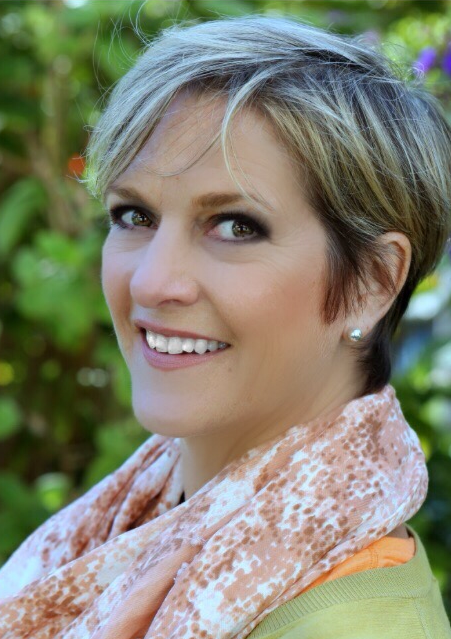 Robin is a board certified art therapist, licensed professional counselor and practicing artist. She received her graduate education and training at Hahnemann University in Philadelphia, PA and has recently relocated to Northern California from the Philadelphia area. Robin has more than 26 years of clinical experience helping people develop understanding, inspiration, confidence, security and comfort through the use of the creative arts. She specializes in the treatment of children who suffer from severe physical, spiritual and emotional neglect, abuse and violent victimization. Robin has been a clinical art therapy supervisor and educator of art therapy since 1993. She has taught and lectured for academic institutions such as the University of Pennsylvania, Drexel University, Bryn Mawr Graduate School of Social Work and Social Research, University of Evansville and Mount Mary College. She is a long term member and former chairperson of the American Art Therapy Association’s Art Committee. In addition to her role as clinician, healer and artist, Robin is a committed violence prevention activist and child advocate. Lexi was born and raised in Connecticut and moved to the Bay Area last September from Charleston, SC. She is a first year student at Notre Dame de Namur University who is working toward her LMFT and ATR-BC credentials. She has experience in community outreach, nonprofits, art education and working with children in school settings. Her favorite mediums are photography, painting, collage and has recently started experimenting with watercolors. Lexi is also a certified yoga instructor, enjoys traveling, cooking, dancing and being outdoors. 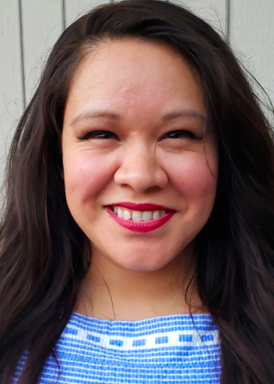 As the student liaison, she is looking forward to being more involved in the field of art therapy and expanding her network to connect her peers at NDNU with NorCATA. 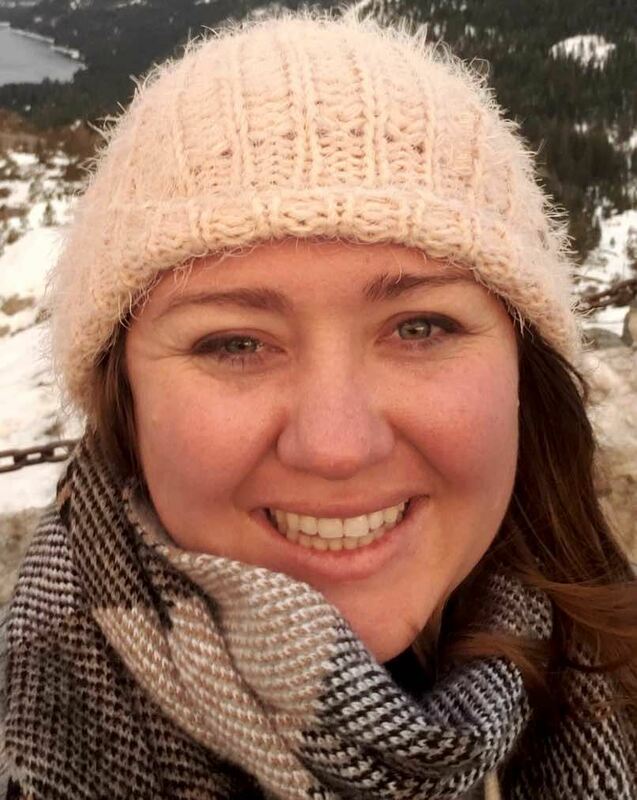 Hillary moved from Southern California to the East Bay in 2015 to pursue a Masters in Marriage and Family Therapy and Art Therapy from Notre Dame de Namur University. Hillary graduated from The University of California Santa Barbara with her BA in studio art, with a concentration in mixed media in 2014. She discovered the healing power of art as a young adolescent and then sought to pursue a career in art. While working towards her BA, Hillary began her journey towards becoming an Art Therapist. Hillary is currently working as a community based therapist in Oakland working with at-risk youth and families. She enjoys making art out of found objects, macrame, painting, photography, and mixed media. Cheryl is a board certified registered art therapist, licensed marriage and family therapist and current doctoral student at Notre Dame de Namur University. She has always focused her learning on art, as she went to a specialized high school for studio art and then went on to receive a Bachelors of Fine Arts degree with a major in photography. Cheryl previously served on the NorCATA Board of Directors from 2002 – 2009 as Treasurer, Director of Public Relations, President-elect, and President. Cheryl’s clinical work includes adolescents with substance use disorders in both residential and outpatient settings; children and adolescents with emotional and behavioral issues, along with their families; and work with a health insurance company as part of their behavioral health department, most recently as part of their Autism team. She is currently an adjunct professor at Notre Dame de Namur University. 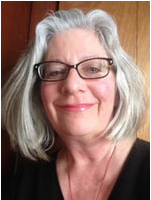 Cheryl began her Ph.D. in Art Therapy in 2017 and is focusing her dissertation on the use of clay as part of stress reduction, and connection to others and the earth. She loves throwing on the wheel and also enjoys creating zentangles, photography, collage, and knitting. 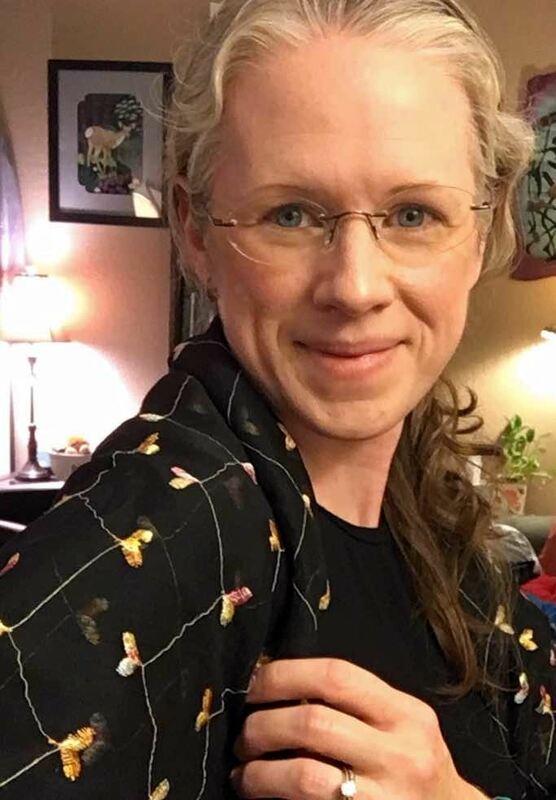 Cheryl is enjoying a reconnection to the art therapy community and hopes to bring her enthusiasm as NorCATA's Ph.D. Liaison. After receiving a MFA in graphic design and photography, Abby spent many years working on books, publications and promotional materials, including HarperSanFrancisco and the San Francisco Chronicle. As publishing became more web-based and technical, she started to search for a more engaging and meaningful career, talking to people in a variety of professions. Abby has always been interested in psychology. Over lunch, an acquaintance who has an MSW read her resume, questioned her about her art, photography and design interests and suggested that she explore the field of art therapy which would combine her art experience and her interest in psychology. She was immediately intrigued! From 2010-2013, she studied in the Master’s program at Notre Dame de Namur University, a dual program for Marriage and Family Therapy and Art Therapy. She has spent intern hours at schools with kids from families struggling with substance abuse. She counseled at an East Bay LGBT Community Center. Abby now meets with clients at New Perspectives Counseling Center and Liberation Institute. Both are located in San Francisco, and offer low-cost therapy. She provides a warm and supportive environment (along with some humor) in which clients are able to safely explore their issues. ​Focusing on monetarily supporting NorCATA in order for this organization to stay strong and continue serving and fostering the field art therapy in the Northern CA art therapy community.